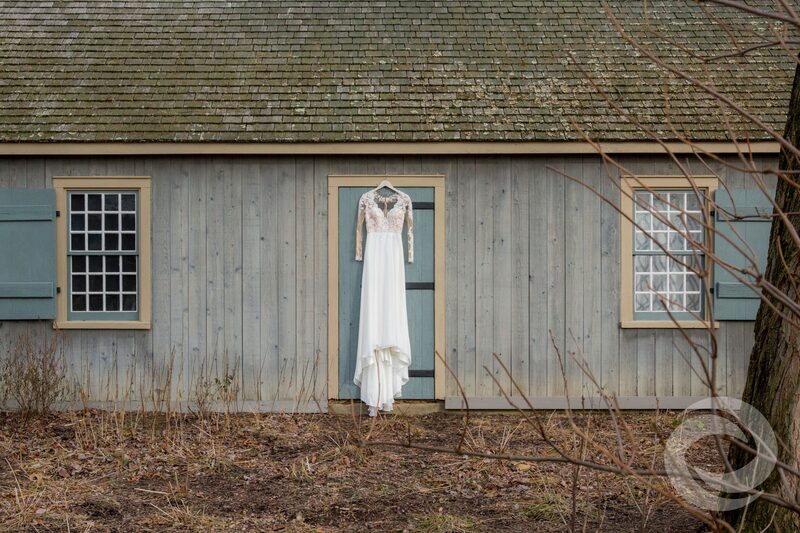 There's something truly magical about Waterloo Village weddings. Maybe it's the natural beauty of Allamuchy Mountain State Park. Maybe it's the quaint, historical charm. 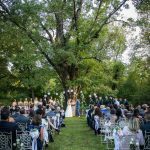 Either way, it's hard not to fall in love with this rustic and romantic wedding venue. 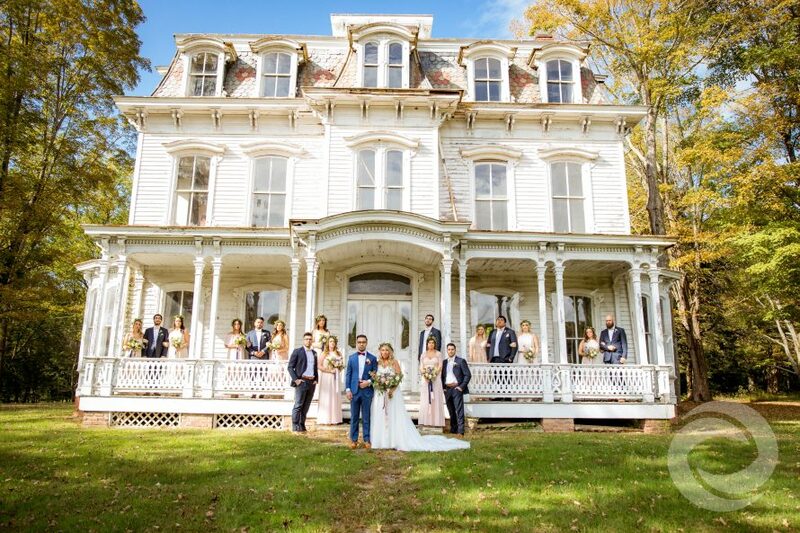 Located in Stanhope, New Jersey along the Musconetcong River, Waterloo Village transports you back to a simpler time. 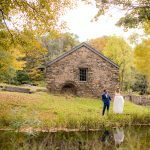 This perfectly preserved 19th-century canal town has a working mill, a general store, a blacksmith shop, an active church, and beautiful historic houses -- all of which can serve as gorgeous backdrops for wedding photos. Hurricane Productions has worked countless Waterloo Village weddings over the years, and we're always thrilled for the opportunity to come back. 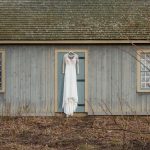 There are countless indoor and outdoor photo opportunities around every corner of the village's nearly 70 acres, making Waterloo Village a photographer and videographer's dream location. 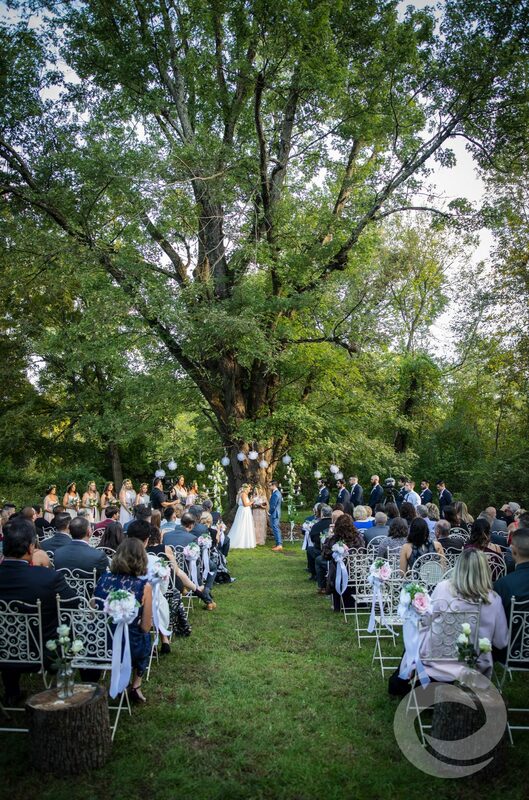 Although it's particularly beautiful in the fall, this venue is the perfect choice for any season. 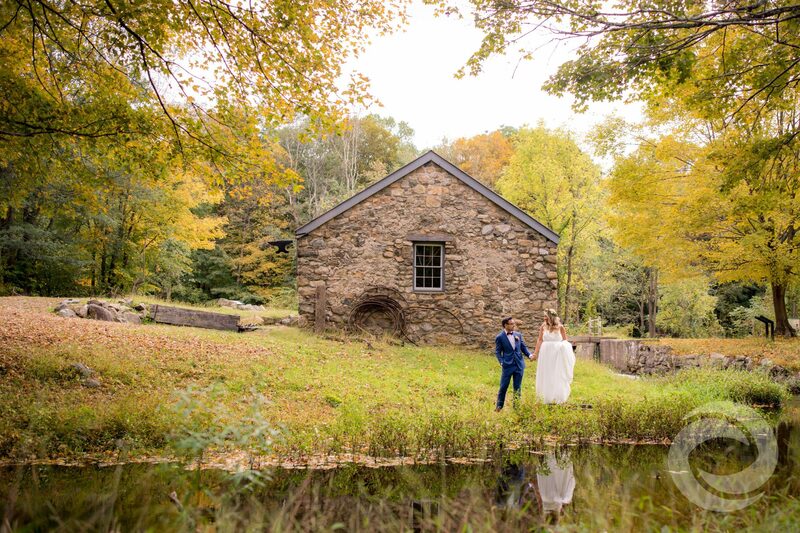 No matter what the time of year, you're guaranteed to capture stunning wedding memories here. 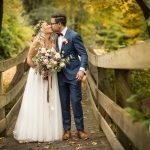 If you're considering Waterloo Village for your big day, check out these videos from a few of our recent Waterloo Village weddings to get some inspiration. These highlight videos showcase the grounds and buildings on this historical site from all angles, including some breaktaking aerial shots. 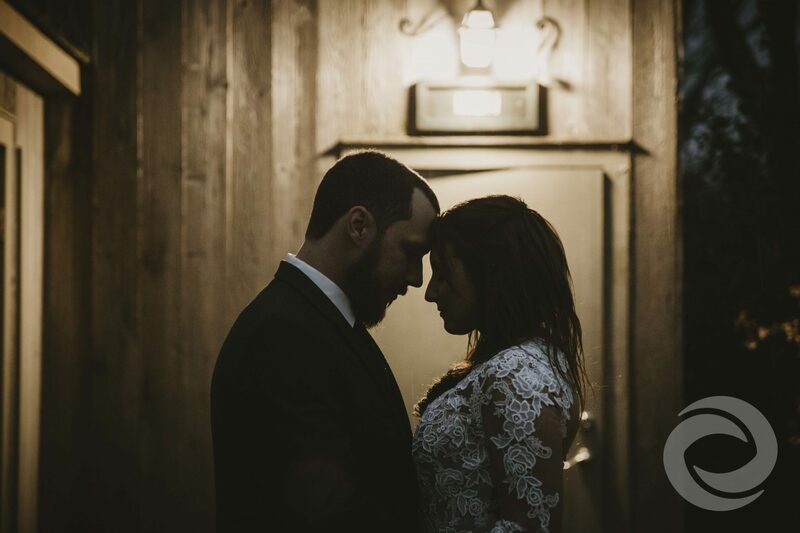 Brandon Perera and Tyler Ajamian shot Lara and Dustin's September wedding. 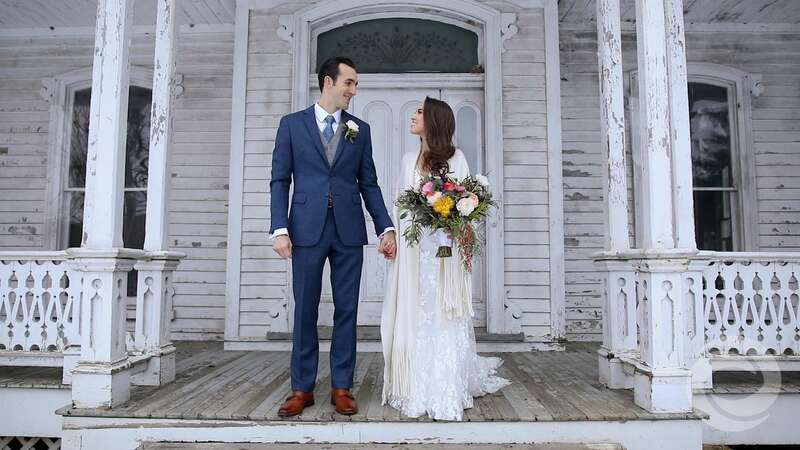 Jess and Matt's October wedding was filmed by Phil Shvartsman and Tyler Ajamian. 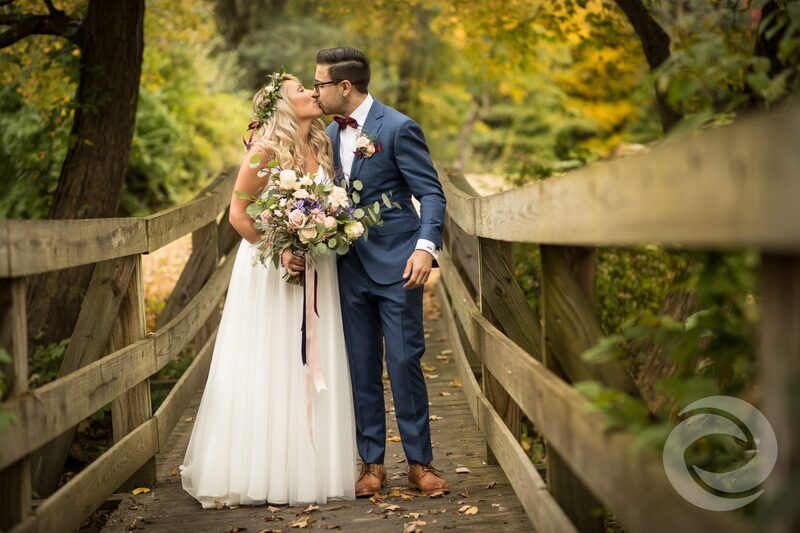 Corynn Egreczky and Tyler Ajamian captured Allie and Richard's November wedding. 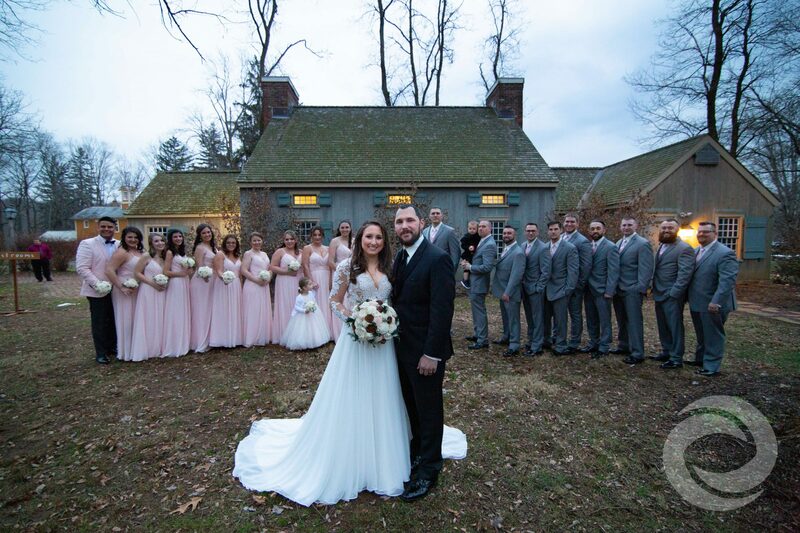 JoAnna and Ron's December wedding was filmed by Markus Robinson and Phil Shvartsman. 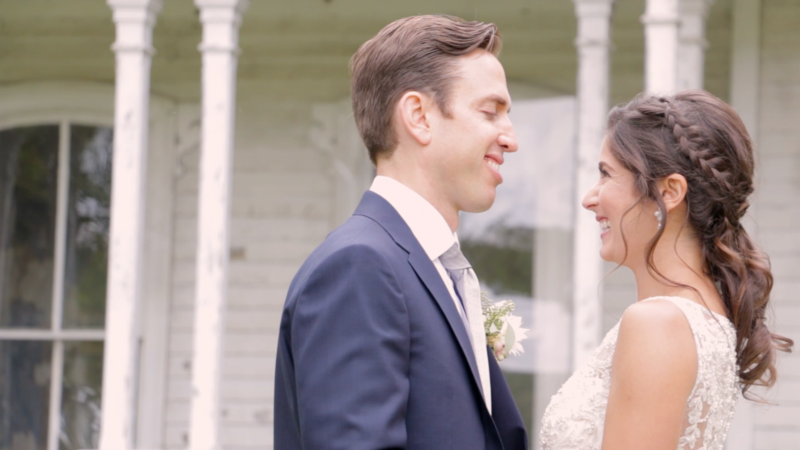 The couple opted for our Cinematic Angles Videography package. 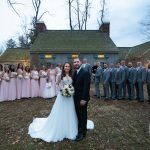 Planning a wedding in the tri-state area? 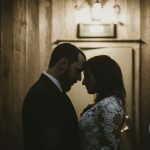 Hurricane Productions offers a full suite of media and entertainment services for your big day. Learn about our all-inclusive packages on our pricing page, or request a quote for more details.